minecraft skyrim map | Surviving Minecraft, Minecraft Adventures! Minecraft Elder Scrolls Map Collections | Download Minecraft Maps For Morrowind, Oblivion and Skyrim! This article contains a collection of Elder Scrolls inspired minecraft maps. 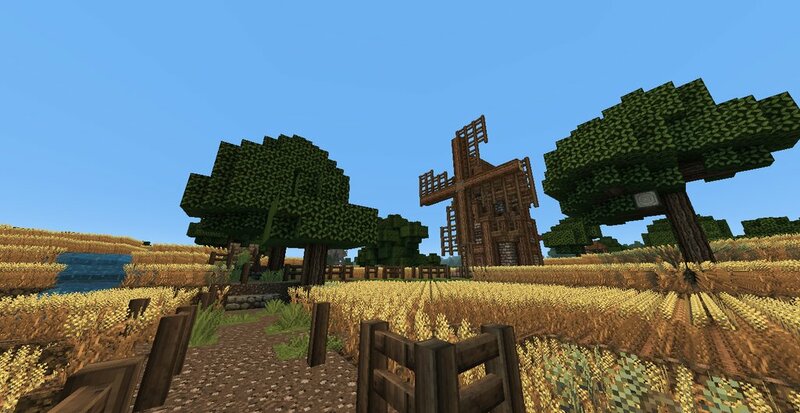 From recreations of the Imperial City in Oblivion, to Skyrim’s famous townlet of Whiterun, you can download and play minecraft maps hailing from all over the great continent of Nirn. 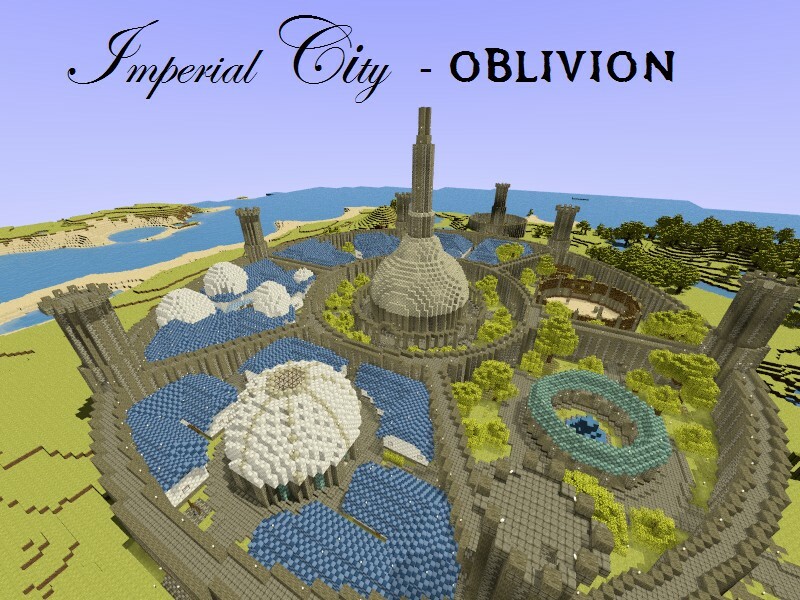 Click here to read more and download minecraft Elder Scrolls maps! This entry was posted in Minecraft World Save Files and tagged minecraft elder scrolls map downloads, minecraft morrowind map, minecraft oblivion map, minecraft skyrim map on March 21, 2013 by Hope.